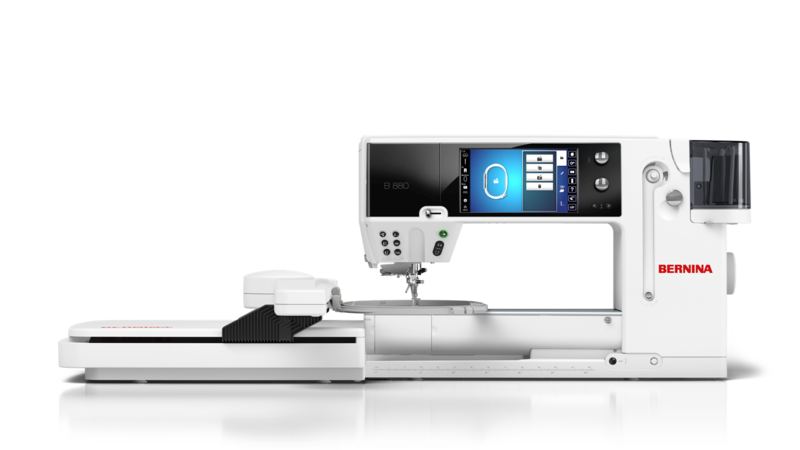 RainTree Quilting is Southeast Alaska's only authorized dealer of BERNINA sewing machines! 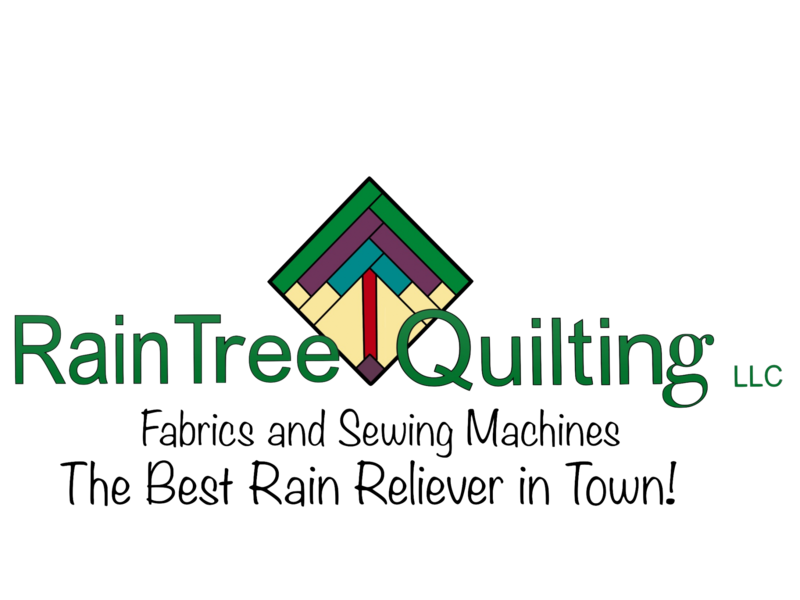 Hi, I'm Jodie the owner of RainTree Quilting LLC. Sewing is my passion and equipping others to sew comes next. I am proud to say that the staff at RTQ is amazing. They are knowledgeable in quilting, sewing and machines. I have a great tech who continually updates her training to better serve our customers. 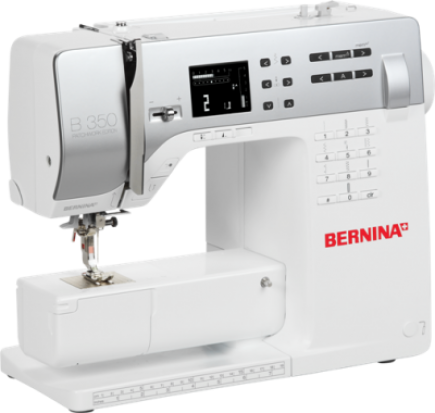 I love BERNINA products so much, I bought the store! I believe I've sewn on every brand of machine and can honestly say, "nothing sews like a BERNINA." Zero % financing is always available. 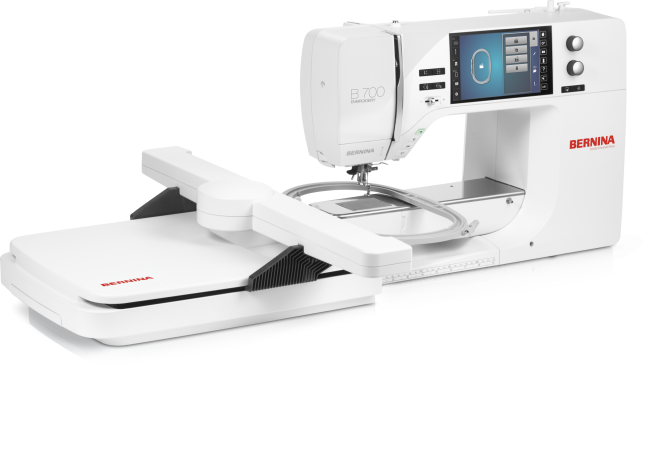 As of spring 2017 we added a new line of bernette sewing machines at a more affordable price point. You can view these machines under the "bernette sewing machines tab." Come by and test drive a machine today. Come test drive a machine today. Let our friendly knowledgeable staff assist you in your machine purchase. Learn more by calling us at 907-789-7900. 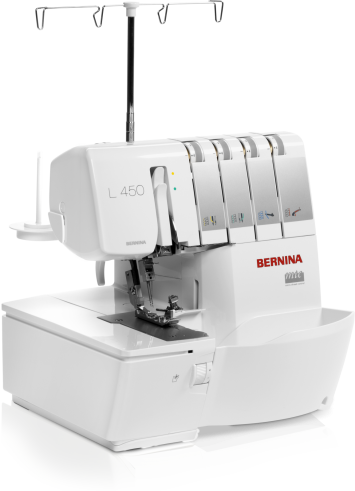 Visit www.BERNINA.com for additional information on machines.